Since the Melbourne Barbeque Festival on Sunday I’ve been questioning whether or not I should write this post. For the most part, I don’t really like being overly negative about things on here. There have been restaurants/cafes/events that I’ve visited and haven’t liked at all, but unless I can find a small positive to come out of that experience and deliver a somewhat balanced post, I choose not to write about it. In this case I must admit I struggled to find a positive, and I’ve been a bit of a coward, waiting to see what others had to say about the event before I had my say, and to my surprise (or maybe I shouldn’t be surprised), the posts about this event have been few and far between, so I’m going to be a big girl and give you my thoughts. 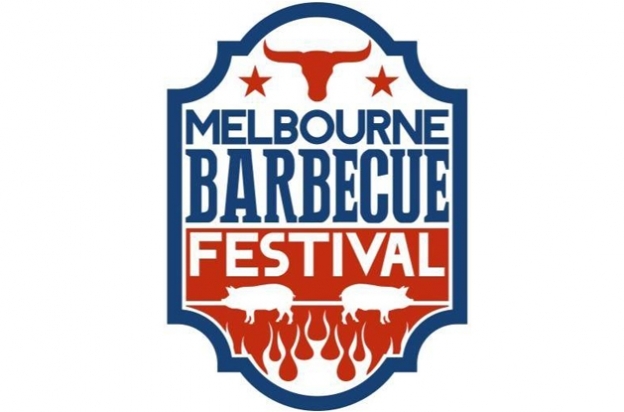 For those of you that aren’t familiar with it, last Sunday ( 1 February 2015) was the inaugural Melbourne Barbeque Festival held at Queen Victoria Market. The idea of a southern American style barbeque festival right in the heart of Melbourne was naturally enough to send most of the foodies in this town into a spin. I mean who doesn’t love slow cooked ribs and beautifully tender brisket (unless you’re a vegetarian, sorry guys!)? The event was due to kick off at 10am, conclude at 10pm and included a BBQ cook off competition over lunch. Set in what I feel is one of the most beautiful inner city locations, the Stables of Como provides you with that really warm and welcoming feeling you usually get from being out in the country. It’s beautifully rustic and provides an escape from the hustle and bustle of the city. 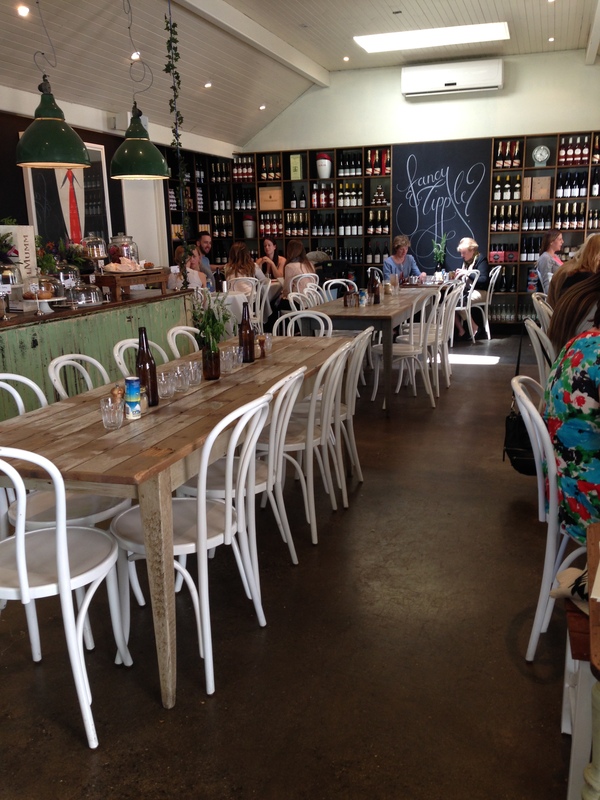 We visited for lunch on a beautiful Melbourne day and sat at a table inside the restaurant. The staff were lovely and acted very promptly on all of our requests, however it has to be said, this isn’t the place to go to if you’re after a quick lunch as it took some time for our orders to be prepared (not that we were worried, it’s not like we had anywhere to be afterwards and I was pretty content to just spend some time soaking up the atmosphere).